Coast to Coast Connector dream within reach! This map shows gaps in the Connector that need to be filled. Attention all cyclists! A dream trail is coming closer to reality. 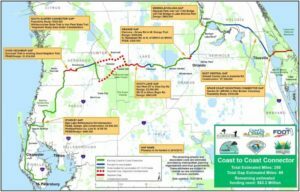 Deemed one of the longest bike trails in the country, the Coast to Coast Connector will skirt the northwest corner of Hillsborough County and connect to a system of on and off road trails unlike anything we’ve seen or ridden before. 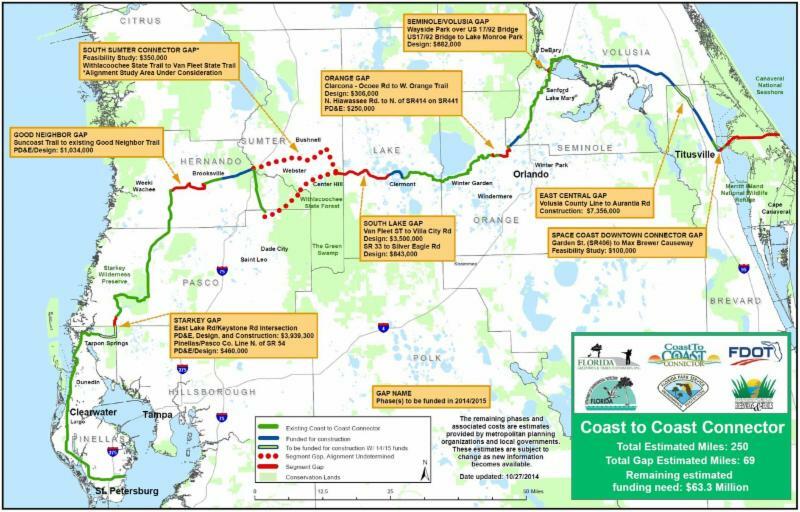 Along its way of connecting the west coast of Florida to the east coast, the trail will extend toward Hillsborough County through Brooker Creek Preserve and north to Pasco County. In May crews broke ground on the Pinellas Trail near East Lake and Keystone Roads, taking the trail one step closer to completion to the west of us.  With this momentum, the TMA Leadership Group and Chairs Coordinating Committee’s priority trails: the Southwest Coast Regional Trail will make for a convincing application for SunTrail grants.  View slides of the Coast to Coast Connector plan and get ready to ride!